What about those older browsers? 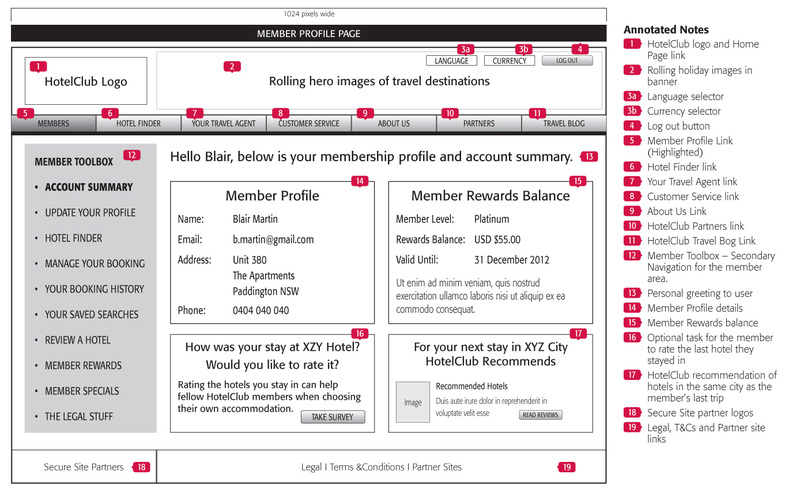 Create an interface (Web Design) for your site. Focus on Home and significant sub page. Read: Chapter 14, 15, and 16. – Mount an image in a table. Put text in certain table cells. HTML: Try out all the code samples: from Chapter 4, and 5 and upload to your server. Based on Ch 18, start thinking about the kind of site you want to develop (Requirements). Answer questions on page 455. Ch5 – Questions on images? 3. Create a splash page for your web site (use anything you want) with an image and a link. Example? 1. Set up your server and upload a file. What process? Why do we need it? HTML: Try out all the code samples: 4, and 5 and upload to your server. Book: HTML and CSS: Design and Build Websites. John Wiley & Sons. 2011. Create a splash page for your web site (use anything you want) with an image and a link. Example? Create a Basic splash page with images, links, color, and headings. (use HTMl). We will review next week. 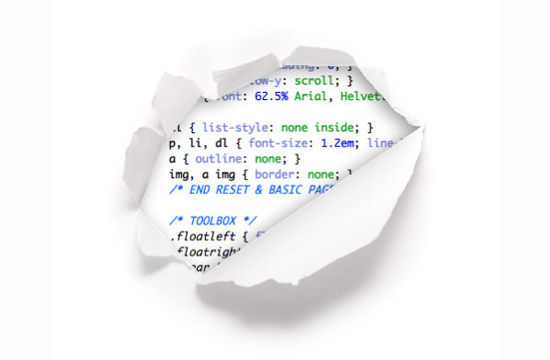 HTML: Try out all the code samples above. 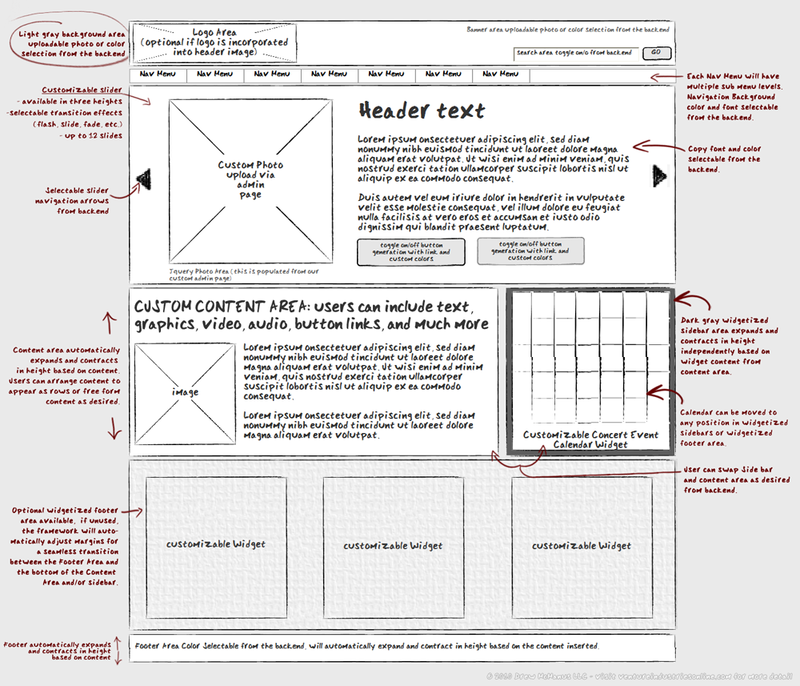 Build out your Site prototype using your final wire frames. Revise Prototype based on feedback in class. 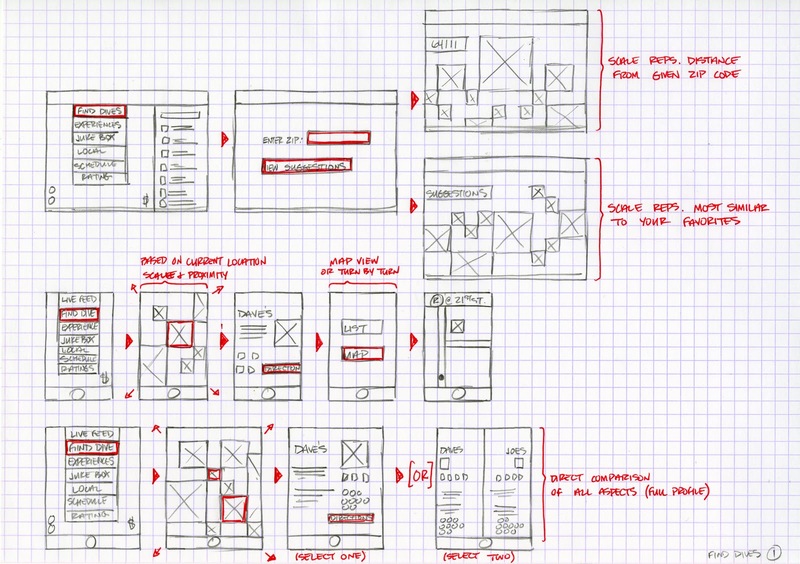 Same with Wireframes. Revise your design based on feedback and present next week. 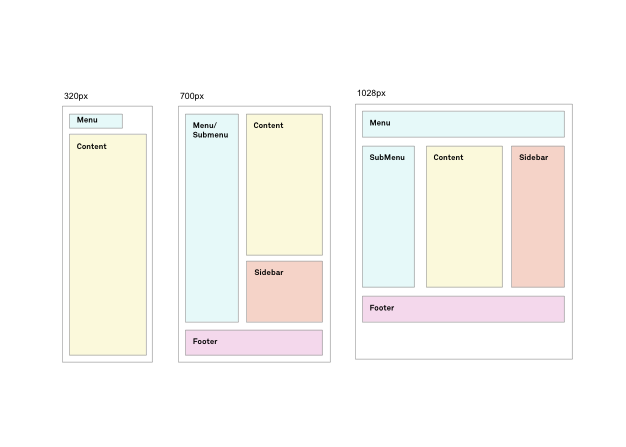 – CODE: Create a 3 column layout using any CSS method we covered above.